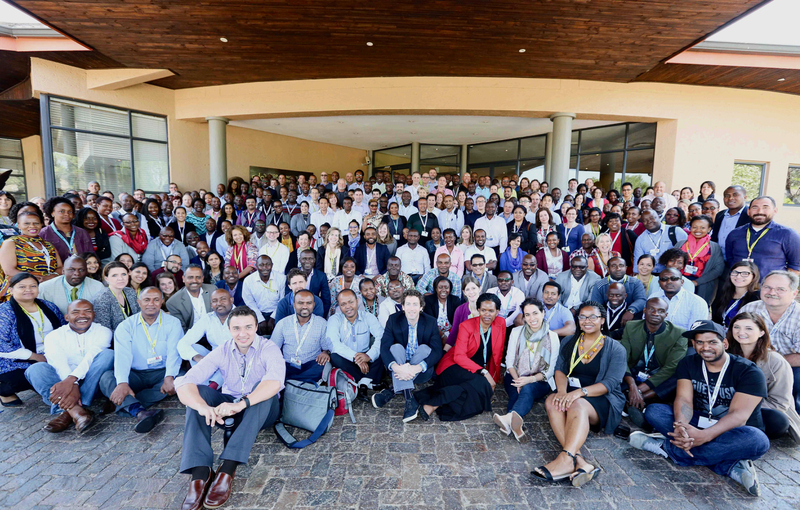 Nate H, an ActioNeter from our NSBU, recently returned from the PEPFAR Data and Systems Applied Learning Summit in Johannesburg, South Africa. Nate conducted a GIS training and organized several sessions on data management and the use of GIS for HIV epidemic control. The PEPFAR program continues to refine its ability to link programmatic and spatial data for the improvement of local responses to HIV. Nate Heard recently returned from the PEPFAR Data and Systems Applied Learning Summit in Johannesburg, South Africa. Nate conducted a GIS training and organized several sessions on data management and the use of GIS for HIV epidemic control. The PEPFAR program continues to refine its ability to link programmatic and spatial data for the improvement of local responses to HIV.